Is this a certification for the European Union or for the United Kingdom? Please note that the price of 20 EUR per page is for a max of 200 words. If more words are counted on the page a price of 0.12 EUR per word will be charged. The translation of personal documents for immigration is a major problem for all those who need them done quickly. 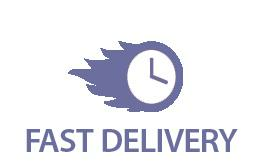 DutchTrans is working around the clock and will have your documents translated in 24 hours or less. 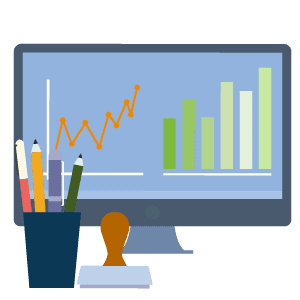 If you don’t have the time to pass by our translation office in London, use our notarized or certified translation tool to quickly find out the price of your translation and to order your translation if you want. With us it is easy to get a free translation quote in a few minutes. You can use this tool for it and you will get your quote by email, with the option to pay and go ahead with the translation. Alternatively you can use our live-chat feature to chat in real-time with our project managers about your translation needs. Our tool is really easy to use: select the kind of translation that you need: certified translation or notarized translation, upload your document and add your contact details. 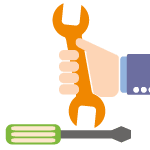 Our tool will send you a quote in seconds. If you want to go ahead with the translation, the email will contain a payment link. When payment is done, we start translating your document and send it to you in under 24 hours. Yes, we are able to translate just about any personal document from any language into English at a great price. 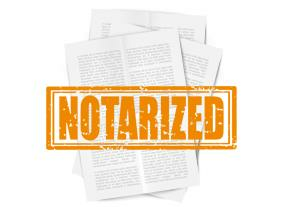 Try our free notarized or certified translation tool and you will get what you need. All our translations are guaranteed to be accepted by any Immigration Office or any university in the UK! When you look into making sure that the translation of significant legal documents is up to the mark and ready to be cleared by any and all immigration offices; you find that all the offices have usually a way of asking for a certified or notarized translation of all the legal documents that are submitted to their offices. This is done because the documents that have to be submitted require the utmost credibility in order to be considered by the legal offices and immigration departments of any given country, including the UK. 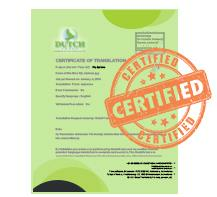 DutchTrans is able to provide certified translation services for all your personal documents. We are working with over 3000 translators and we are able to translate from any language into English. 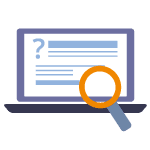 If you need translation for immigration in the UK, use our certified translation tool to get a quote and go ahead with the translation. It’s easy to do so, and we guarantee that our translation will be accepted anywhere in the UK. 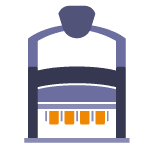 You will receive your documents translated in 24 hours or less, and you will pay the lowest rates on the market: only 20 per page if the page has fewer than 200 words (most of your certificates do). If you need your translation to be notarized, we can do that too. Although notary translation is rarely asked by the Immigration Office, it sometimes is needed. In case you are being asked for one, you can use our notarized translation tool in order to get a free quote with the option to order directly. Simply use our tool below and choose to have notarized translation, upload your document and add your contact details. 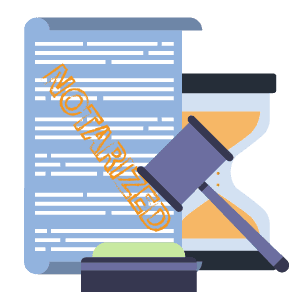 You will get a quote in an instant, and you’ll be able to quickly pay for the translation, in which case you will receive it from us in 24-48 hours, depending on notary availability. We provide certified translations and also notarized translation services from any language into English. Trust us, and we’ll send you your translation faster than any other provider out there, and at the most affordable price too!